Remember the first day of school? For some it was exciting and invigorating, but for others it was scary and intimidating. Two very different perspectives. The first day of school craziness for me was different each year. In elementary it was exciting and fun. I can remember thinking about my classroom, my friends and my teacher. I loved to learn, so jumping back into the classroom was by no means scary. I was surrounded by friends that supported me, and life seemed exciting at this time in my life. The dreaded junior high years came next. All of the sudden I was thrust into a school with several other elementaries. All those people that I didn’t know caused anxiety deep inside of me. Their backgrounds were very different than my little elementary school, and I sensed this before walking in the door. Each summer brought on more and more anxieties as my friendships changed, and I searched desperately for that support that I had in elementary. My desperation to find people similar to me became very apparent as I journeyed into high school. As my school got bigger, I seemed to get smaller. Self-esteem was lost somewhere, and because of that my anxieties increased. I submitted to the world in order to find friends. I allowed the world to make my decisions. I never found time for God during these junior high and high school years. I allowed the world to take over my heart: pleasing others, transforming for so-called friends, finding material items to fulfill my deepest desires, and searching for my perfect boyfriend. Never during these years did I think that God was the answer. In that search, I found me. I had been changing my colors like a chameleon for most of my life. I had been transforming who I was so that others would love me. I was so busy being someone else that I lost the one person who always loved me. You see, when we start pleasing others instead of pleasing God; we are the ones that lose. We lose ourselves. When we live a life that is true to ourselves and God, we gain something very valuable: inner strength. God gives us the strength to move on each day and rummage through the garbage of “things” in life. So, yesterday I prayed for all of those close to me that were starting school. I prayed that they would be filled with peace. Peace in knowing that being true to self, will gain them so much more than transforming themselves to this world. I prayed that God would help them find friends that have the same morals. I prayed that God would open doors for them; doors of self-esteem, of self-knowledge and of self-wisdom. I prayed that they would be happy just being God’s unique child. 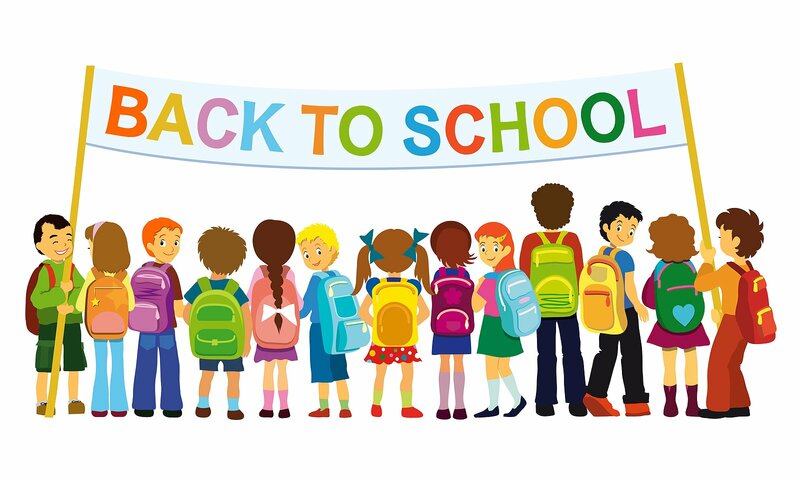 Even as adults we experience the “first day of school anxieties;” the first day at a new job, the first meeting at church, the first day in a new neighborhood, and even the first day of school for our kiddos. We are not immune to those feelings just because we are older. Remember that God made you for a purpose. Be proud of who you are. Remember who you are. Throw out the “things” of this world that are enticing you to transform into something you are not. See God’s truth. Transforming for others, will get you nowhere. Being the unique child that God made you, will fulfill you and open doors that you never imagined. This entry was posted in Faith, Family, God, Jesus, Religion, Social Justice, Uncategorized, Women and Christianity and tagged anxiety, Faith, finding God, first day of school, pleasing God, transforming for the world, trust. Bookmark the permalink.